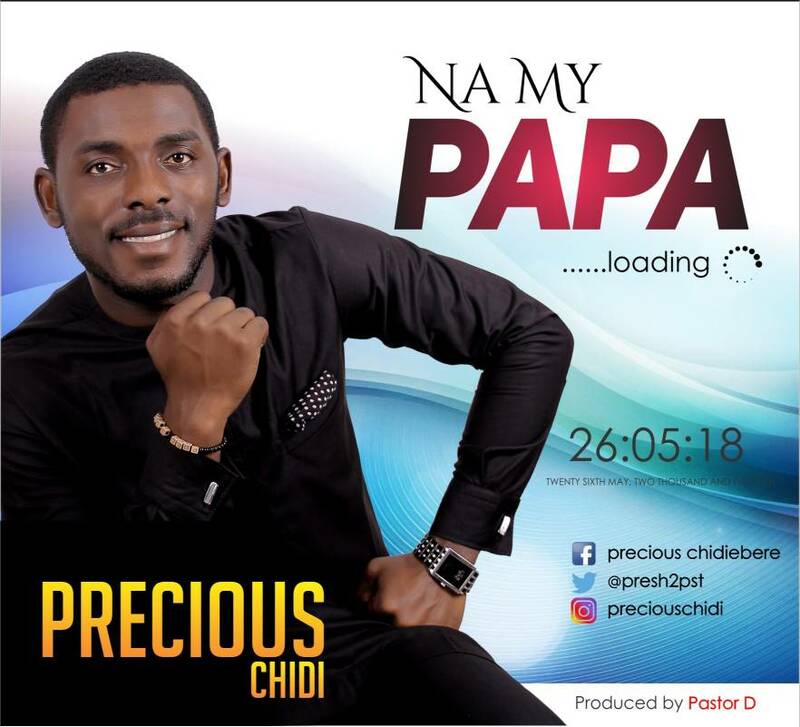 Precious Chidi is a sensational Gospel minister, song writer, a minister of God’s word serving in LIVING FAITH CHURCH A. K. A (winner’s Chapel). He is a graduate of Computer Science. A Financial Advisor in FBN insurance. The veteran singer is from Rivers state, he is called into ministry to propagate the gospel of Jesus Christ. Most importantly, to show forth God’s praise, to crown it all, he is a passionate and captivating worshipper, An Alabaster breaker who knows the way to the throne of Grace and Mercy he always make sure he carries people along while worshipping God.